... is really interesting. I can see at least 5 very unique playstyles with this mastery, then on top of that you add the second mastery + the gear + devotions + %conversion items that change everything. 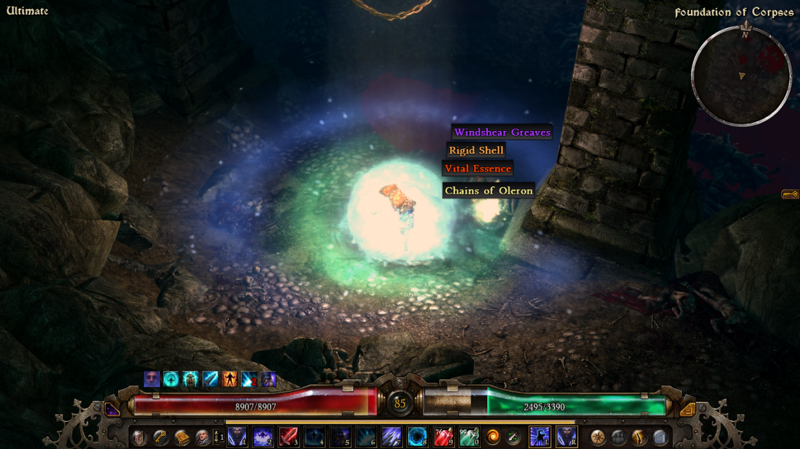 Experimenting with Masteries / Skills / Devotions in Grim Dawn is fun and interesting. GD really has it's own awesome build diversity. 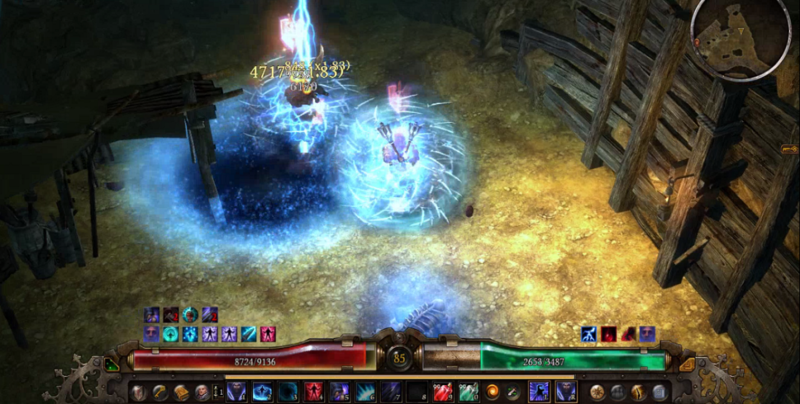 Actually, I've experimenting with this Scepter back then on 1.0.0.7 with my Lightning Trickster. Last edited by TZ Tz; 08-10-2017 at 08:15 AM. This one has a lot of AoE skills. 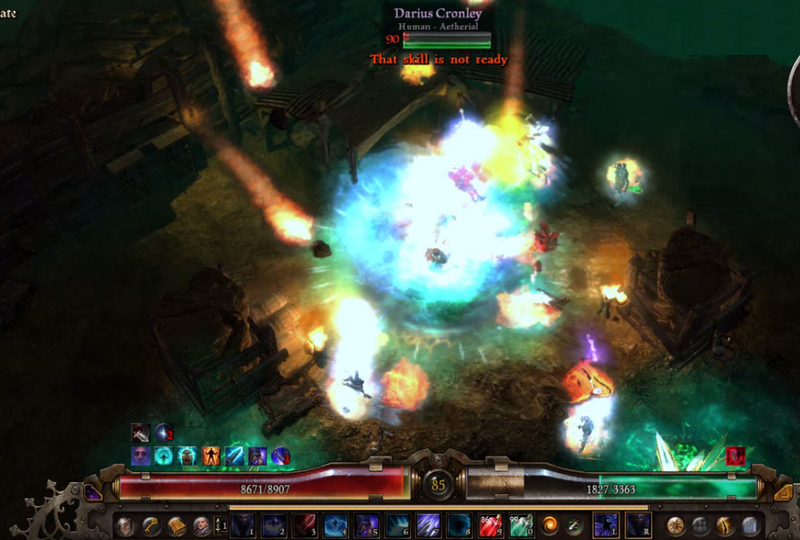 Can clear mobs very fast. 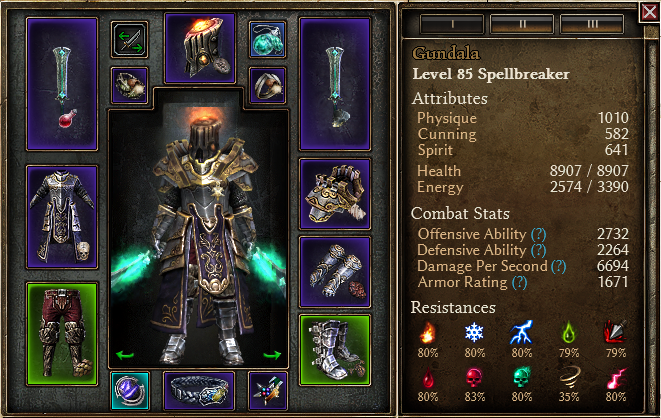 If you don't like to many active skills, this build may be not suitable for you. Last edited by TZ Tz; 08-10-2017 at 08:09 AM. I have a question, why I didn't see any blue sphere while you fought fabius but when you near aether crystal the small blue spheres suddenly appear? Small blue spheres, do you mean Blind Sage's Elemental Seeker ? 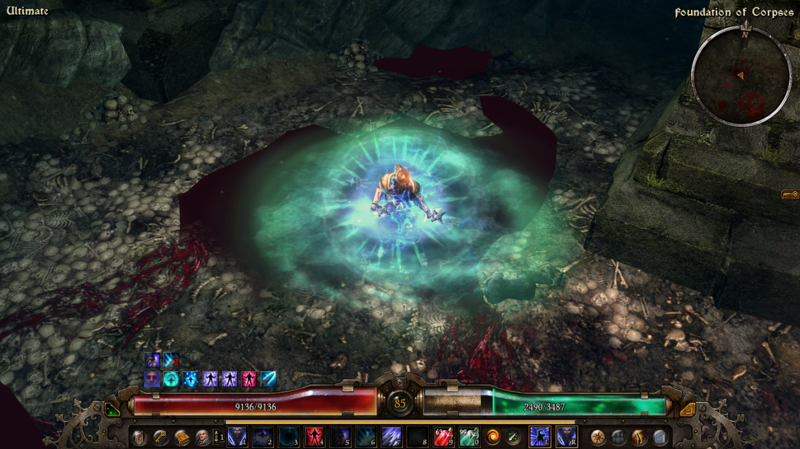 I bound it to OFF (Olexra's Flash Freeze), it has 100% Chance on Attack triggering the Elemental Seeker. 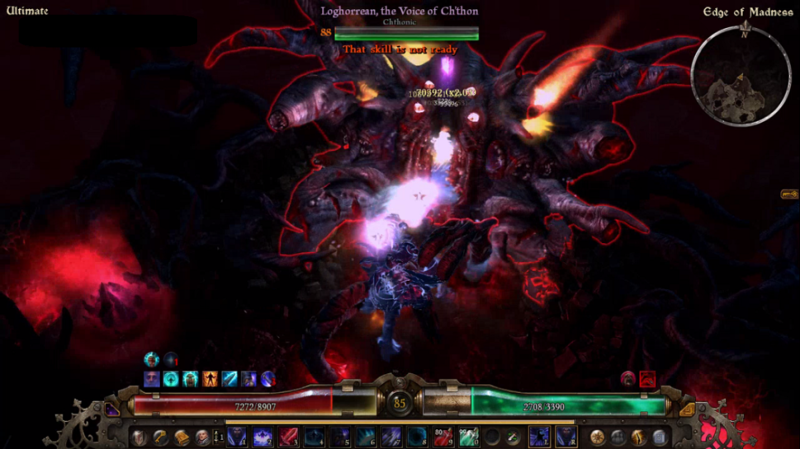 But OFF doesn't affect boss like Fabius, so that's why there's no Elemental Seeker triggered. We can bound it to other skills such as: TSS or CT, but I like OFF frozen effect, and it also has wider area. If you like "more" active skills to play, you can check Fire in Disguise section on post #3 in this thread. 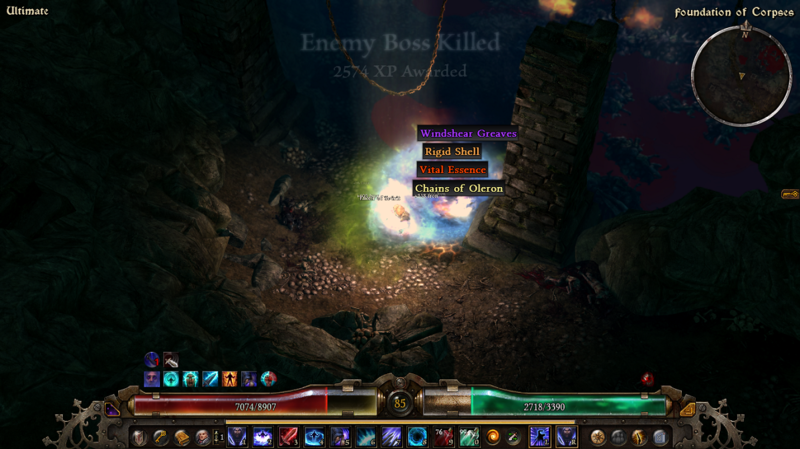 The build has many active skills with a lot of AoE procs. Nice stuff! 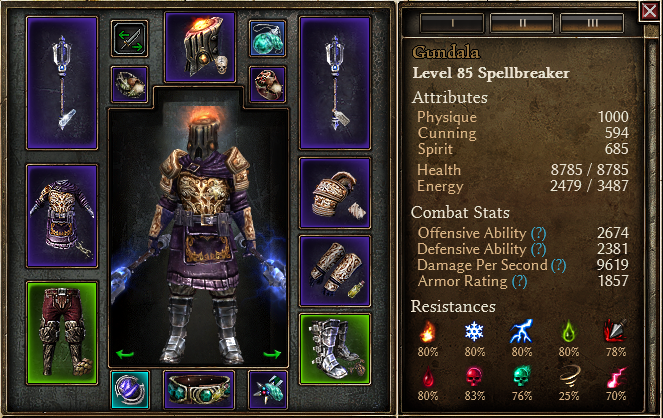 These are exactly the sorts of builds that I like to make. Glad you found one of my build posts quote-worthy! 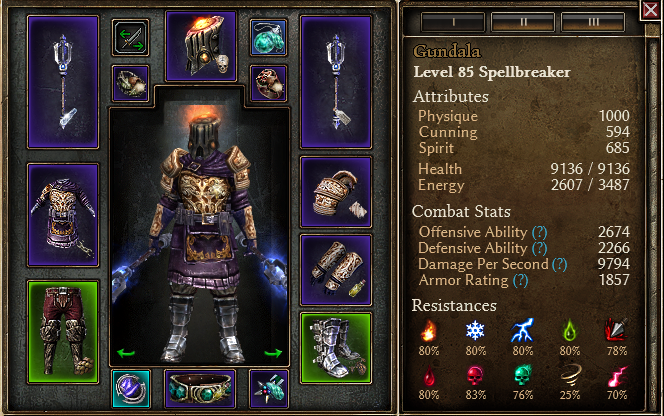 Keep on making weird builds, it's 90% of the fun in Grim Dawn for me!